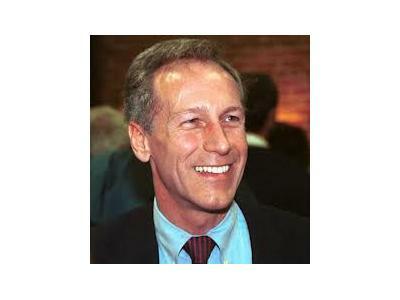 Rebroadcast of Bards Logic interview with The Constitution Party's Candidate Virgil Goode. 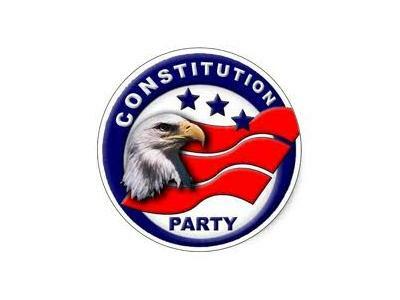 He will discuss the Constitution Party and his run for the Presidency of the United States. 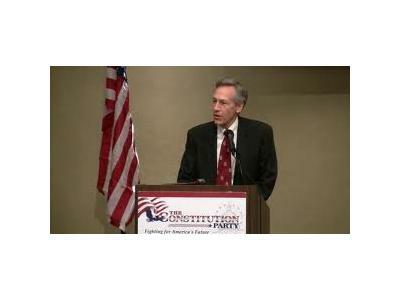 Bards Logic's Panel- Rex Christi (Tex and Rex Show), Kelly Mordecai ( Author: Hidden 4th Branch), and Chris ( strategist) will ask Mr. Goode questions on Social, Economic, Foreign Policy, and States' Authority and Sovereignty Issue.